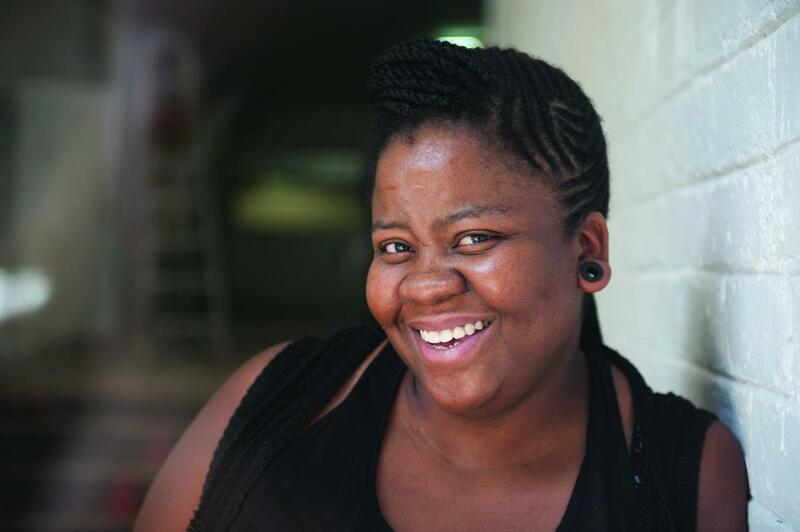 To keep it simple, Duduzile Mabaso, 34, describes herself as a creative. And it’s easy to see why: she is a writer, editor, designer, publisher and bookseller. Mabaso founded online magazine Poetry Potion in 2007 to showcase pan-African and, more recently, international poets, and in 2011 she created her own publishing company, Black Letter Media (BLM). At high school, she and her friends would write themselves into story poems in which they dated celebrities (Usher was her boyfriend at one point).